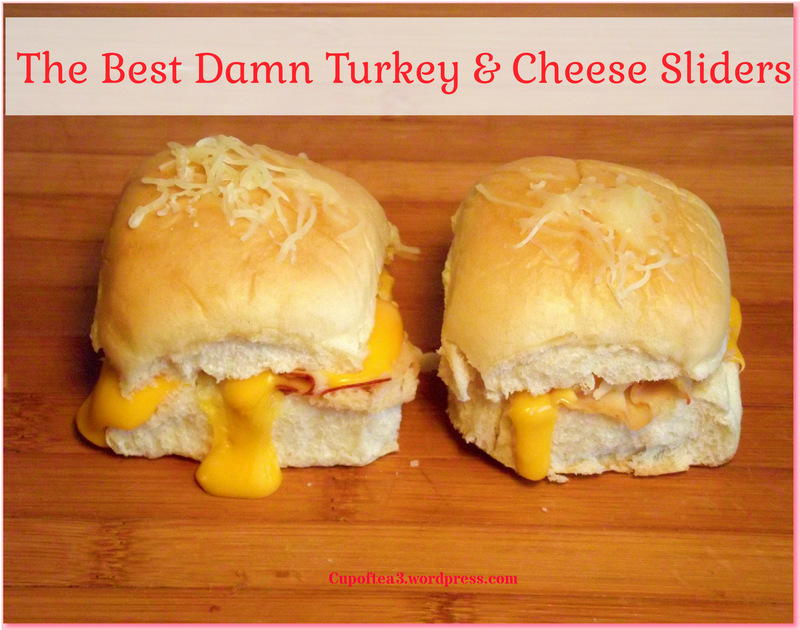 The Best Damn Turkey & Cheese Sliders Ever ! 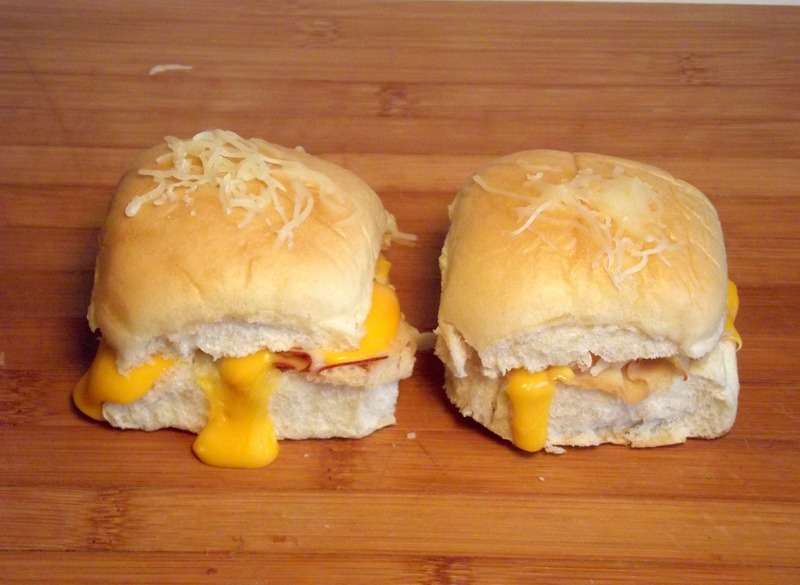 If you want a delish & easy to make sliders recipe, look no more. This such a great recipe to serve while watching the first round of the playoffs of the NBA. 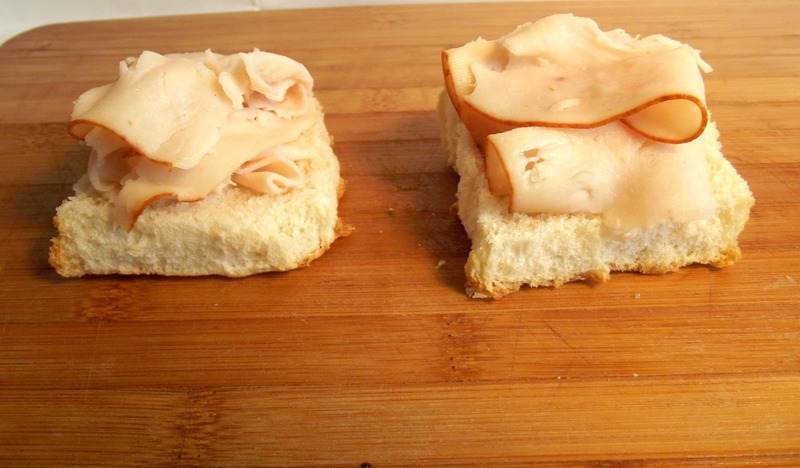 I used Colby, Provolone, Monterey jack cheese’s with a touch of Russian dressing on a toasted dinner roll. 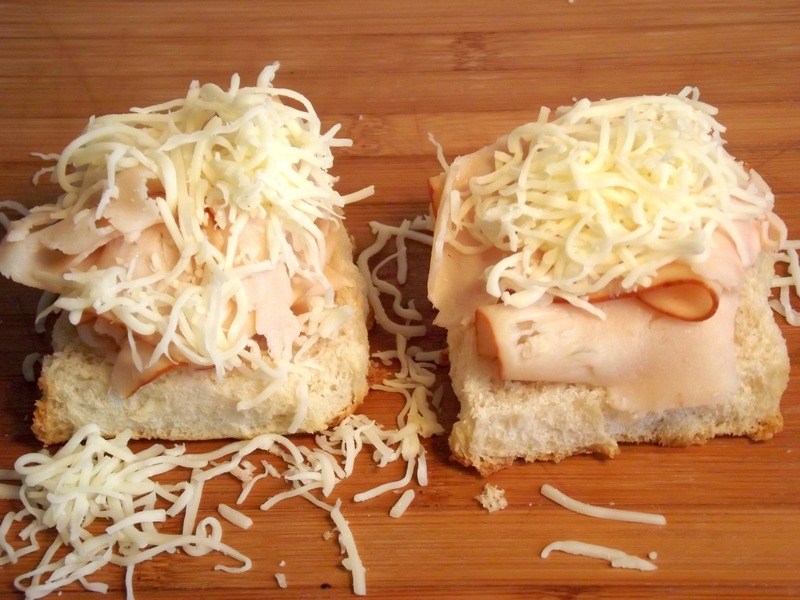 2.Drizzle 3 tablespoons of russian dressing on top, then add the roll tops. With pastry brush dip into olive oil, and brush lightly over the top of the buns. 3.Sprinkle the remaining cheese on top and bake covered with aluminum foil, at 350. Bake for 10-15 mins until heated through. once finished, separate for serving.